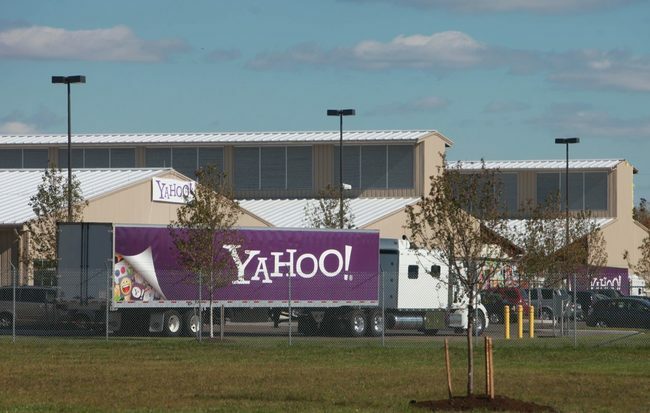 Verizon Media announced that it will build a $28 million data center expansion to the legacy Yahoo facility in Lockport NY. 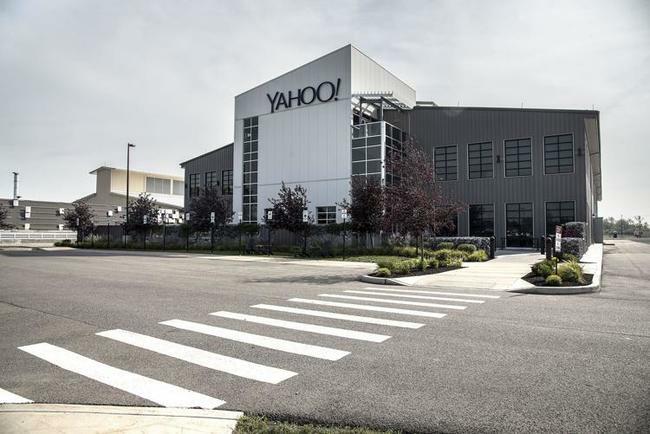 If you include the server equipment Verizon Media is investing approximately $241 million. 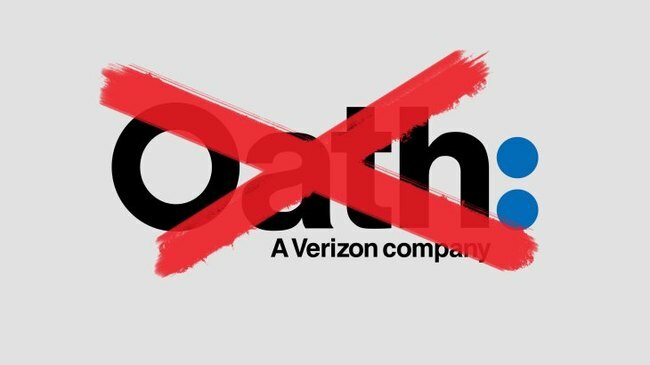 In January, Verizon announced it was jettisoning the Oath name and will rebrand the media subsidiary as Verizon Media. What to know more? Buffalo News has an informative write up.